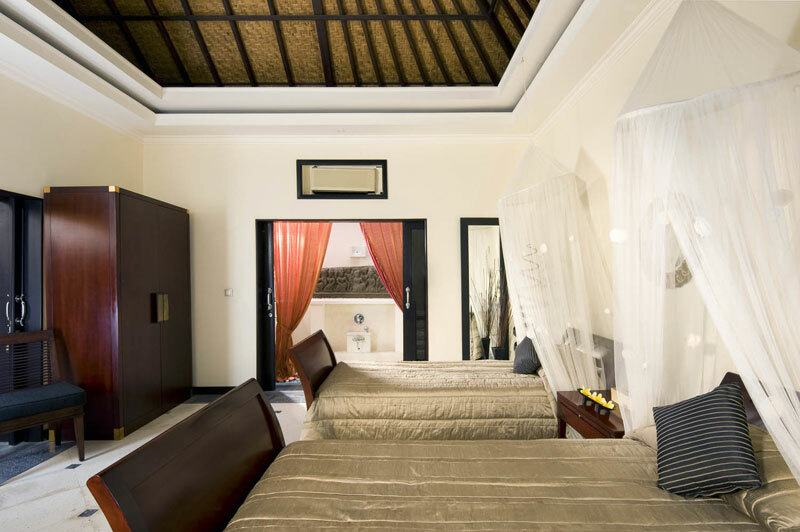 The eastern coastal region is one of the most outstanding places of this wonderful island. 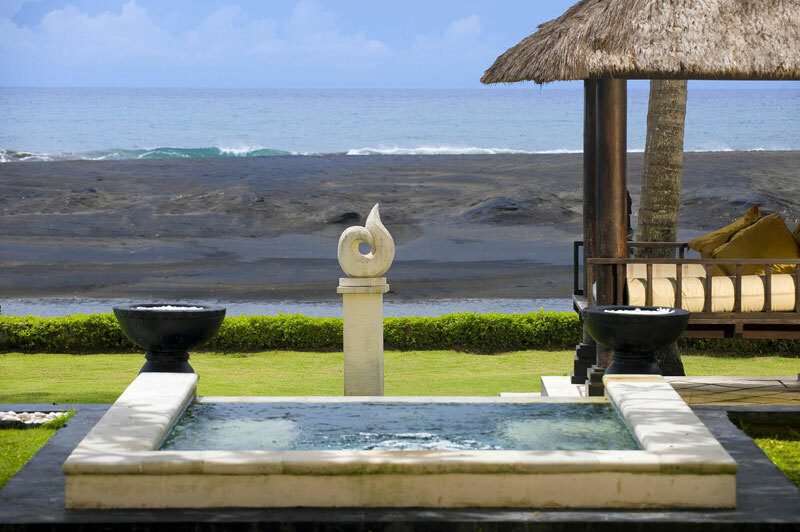 Nature is amazingly preserved and there is an abundance of cultural attractions. 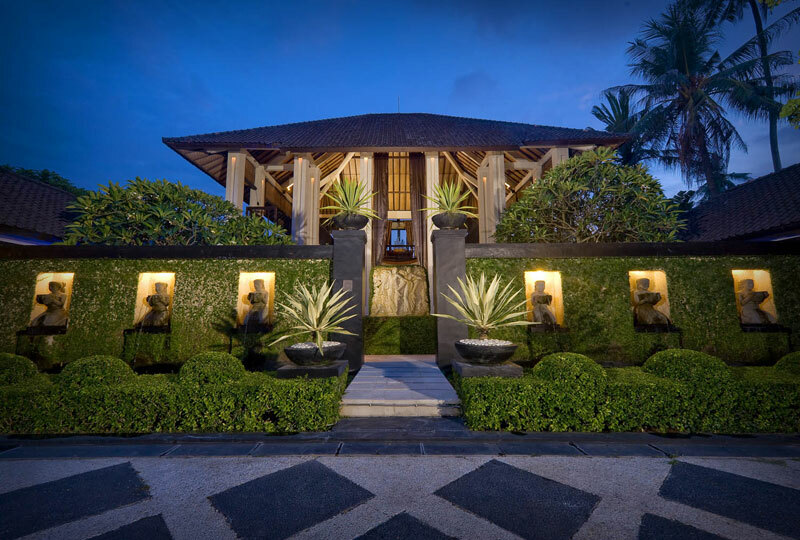 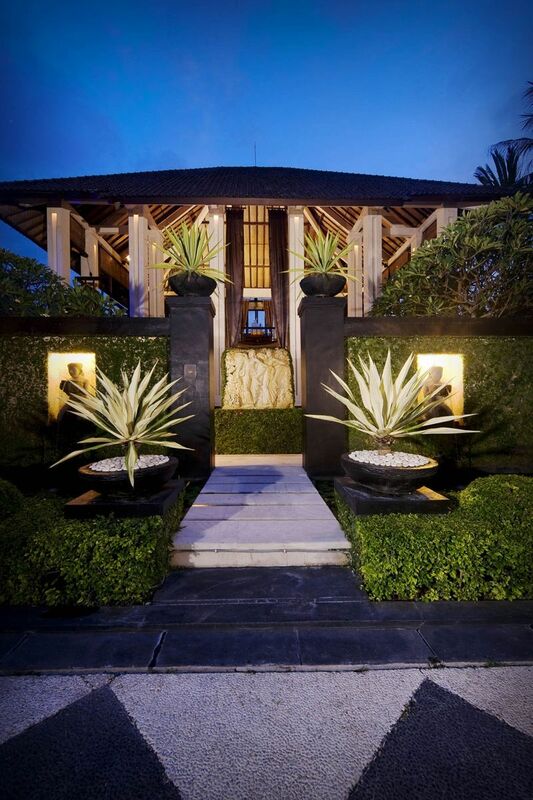 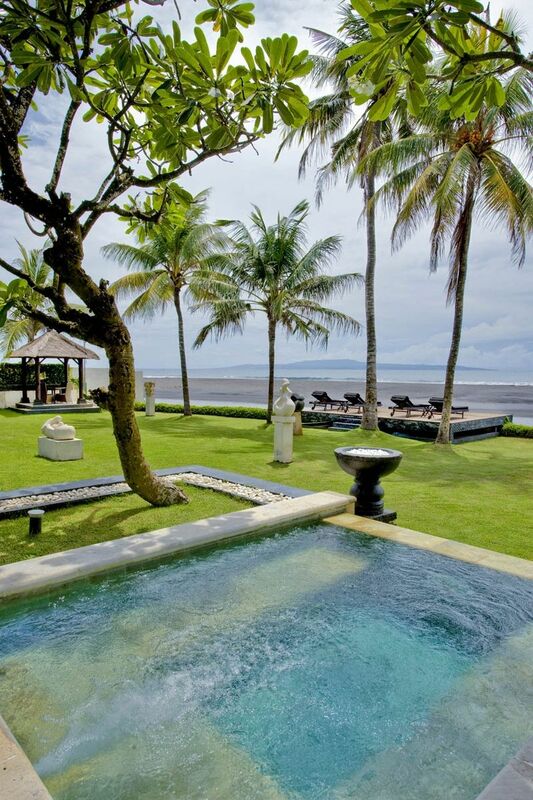 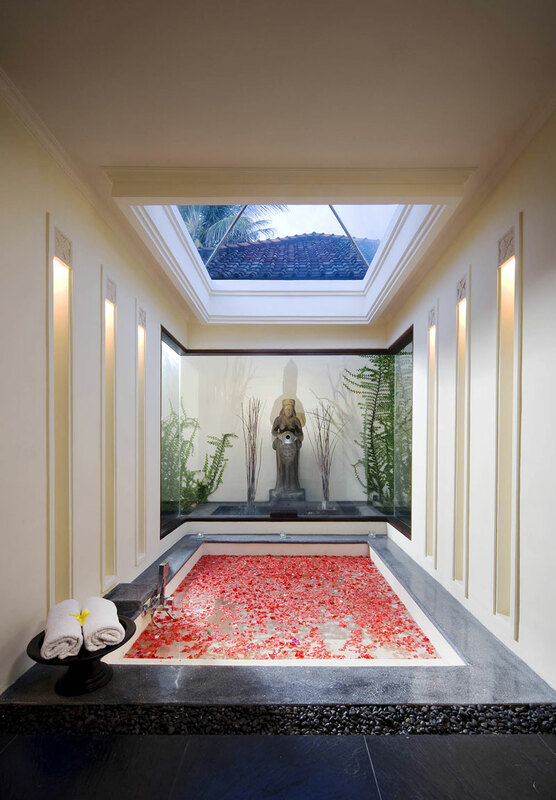 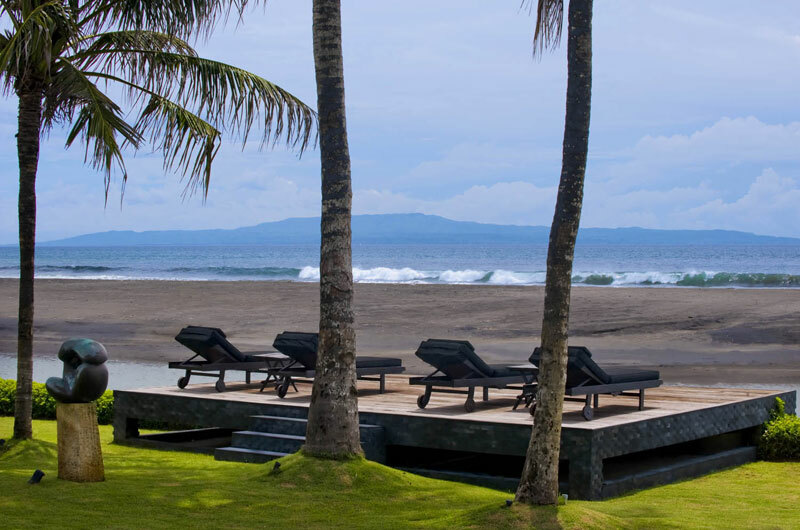 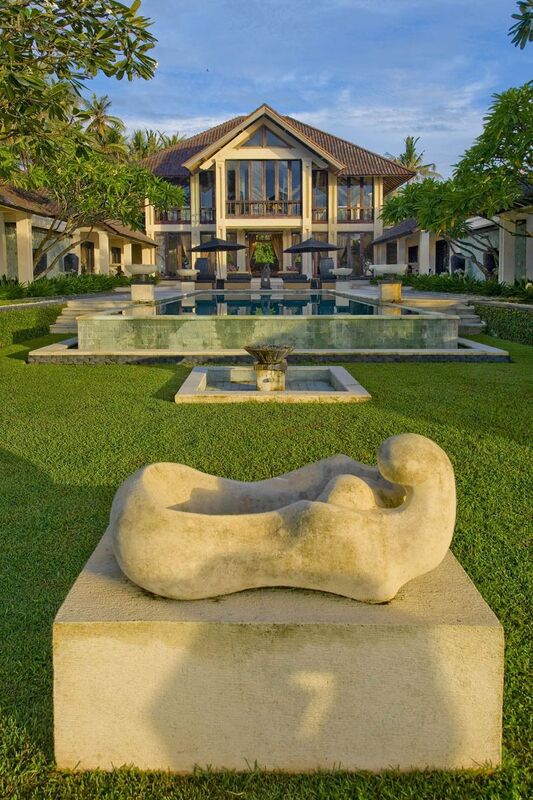 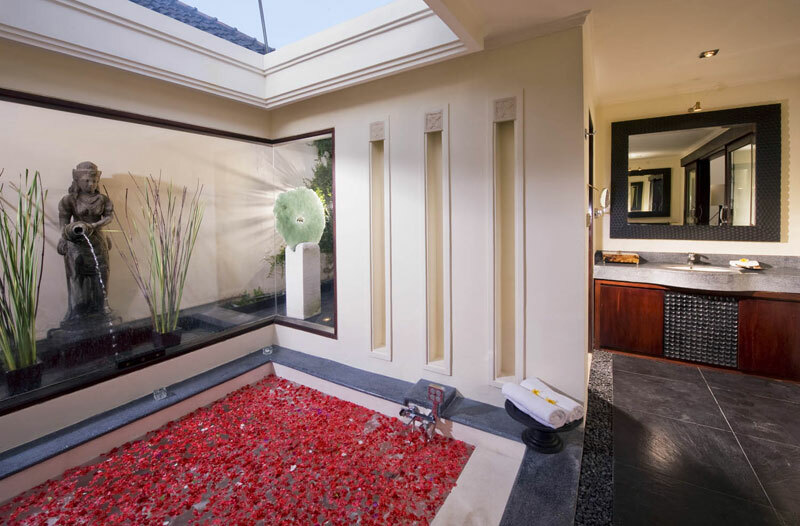 The residence is located in a typically Balinese village with emerald rice fields surrounded by coconut trees. 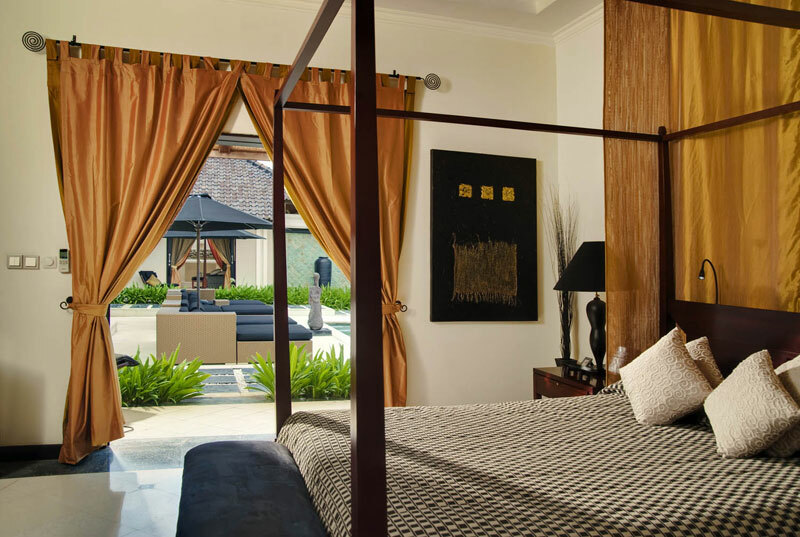 In the neighbourhood, you will find luxury homes alternately with local houses, for your greatest privacy. 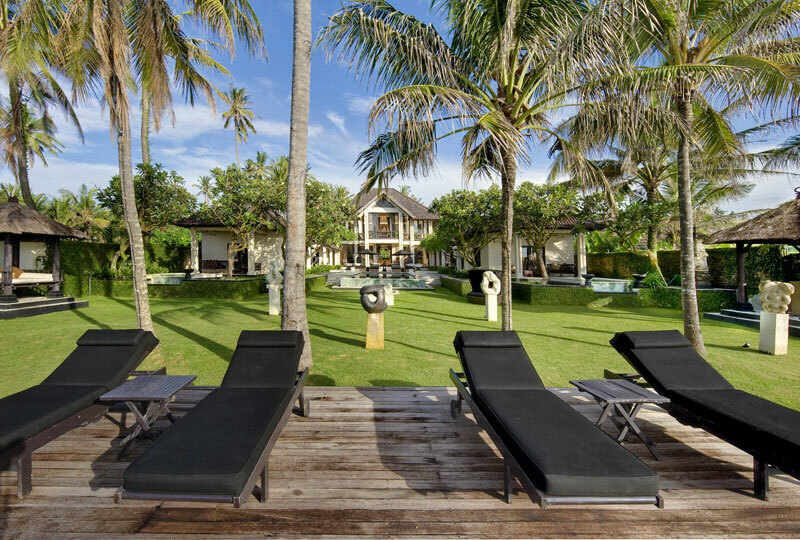 This magnificent beachfront residence is surrounded by lush gardens and offers spectacular views of the Indian Ocean’s crashing waves. 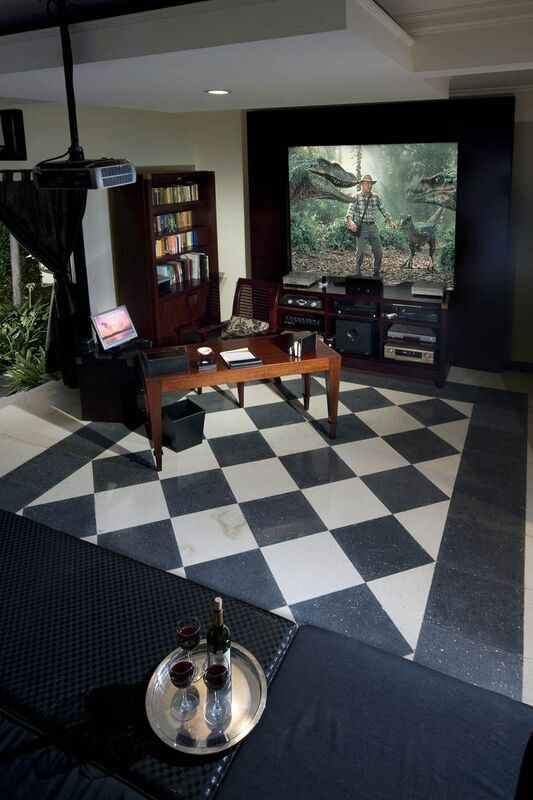 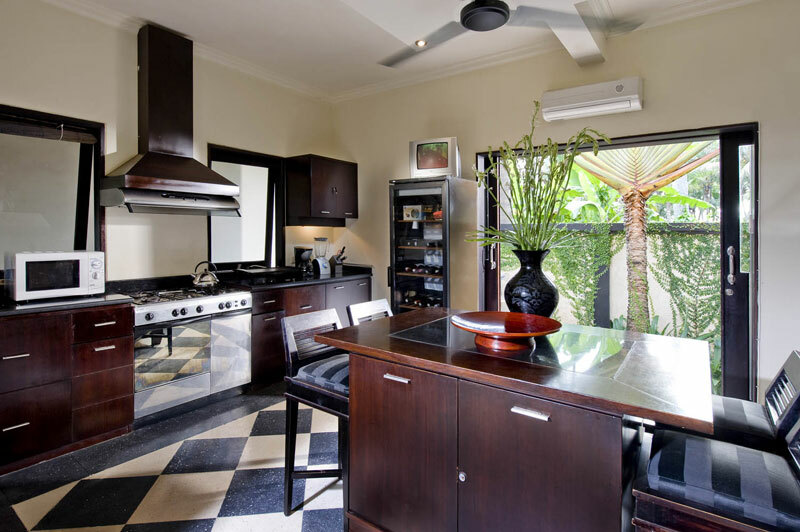 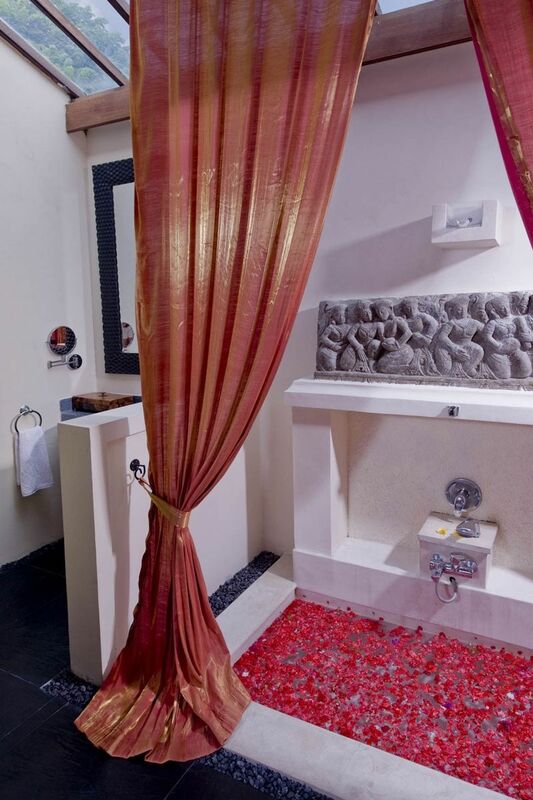 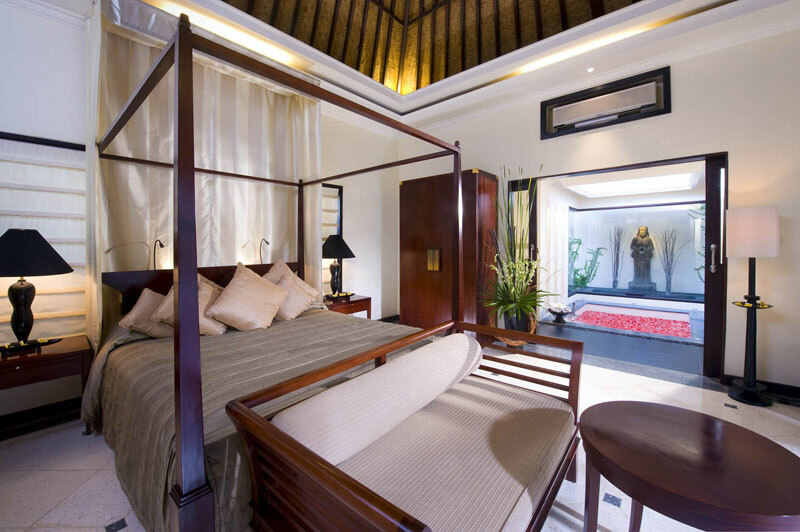 This Asian style house with contemporary design is luxuriously furnished. 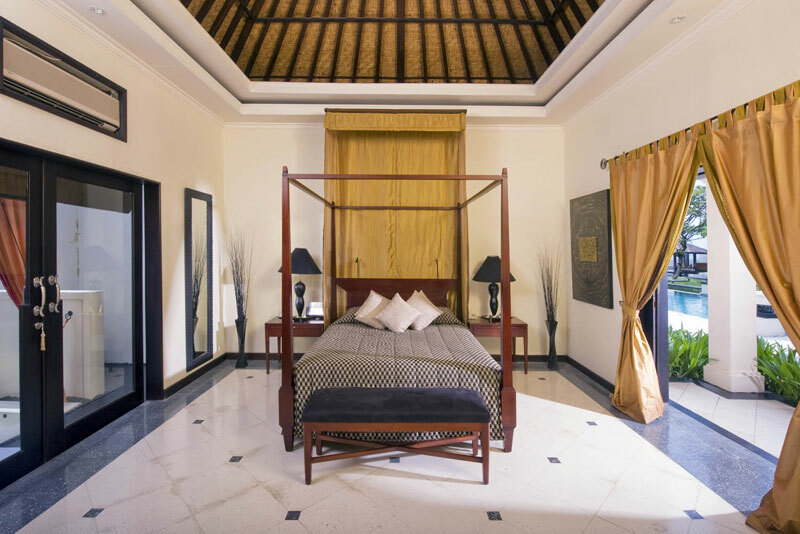 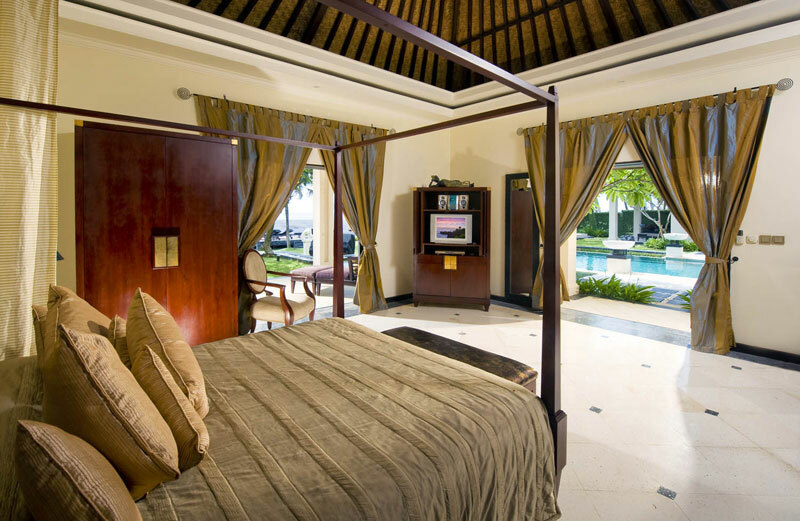 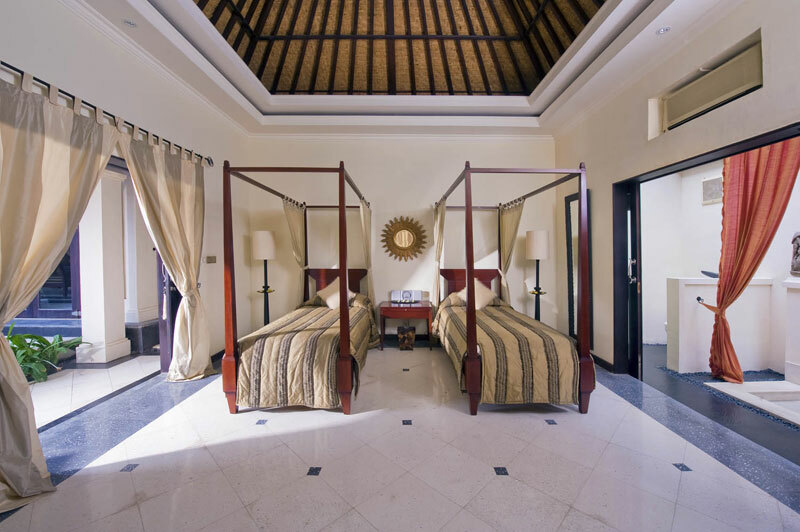 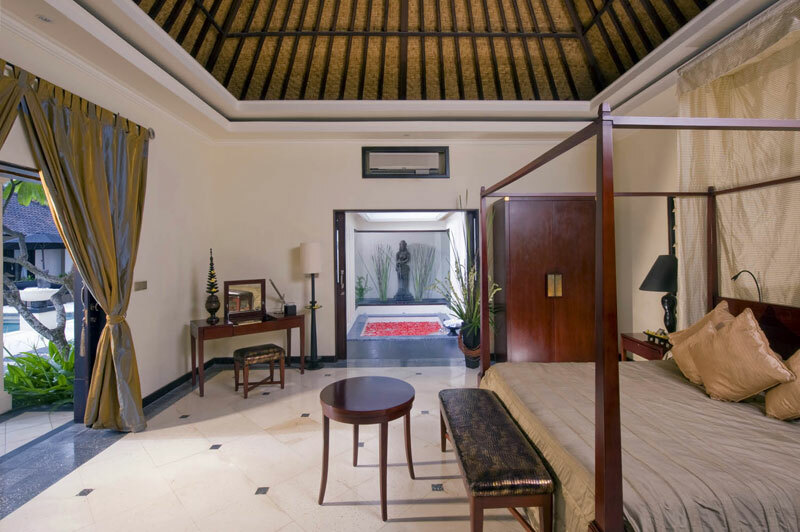 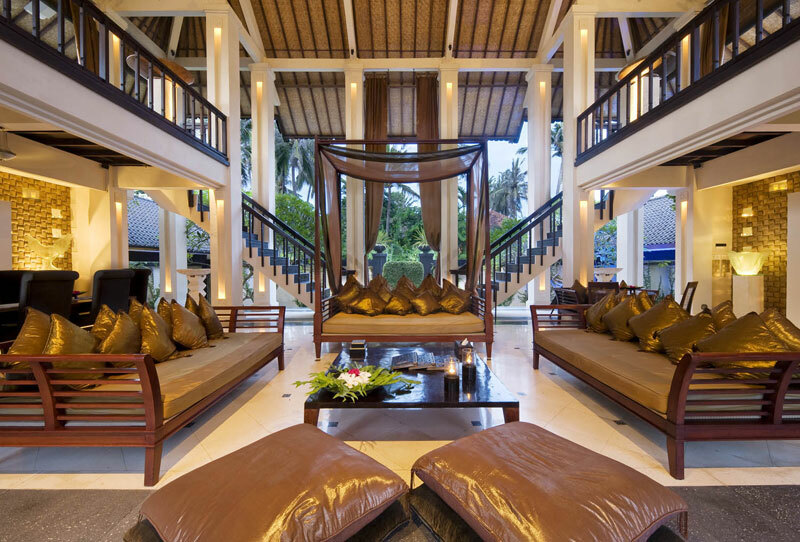 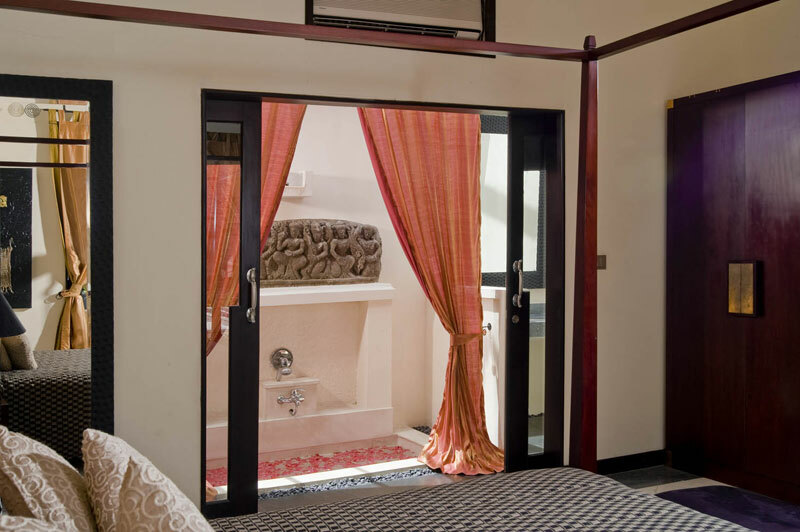 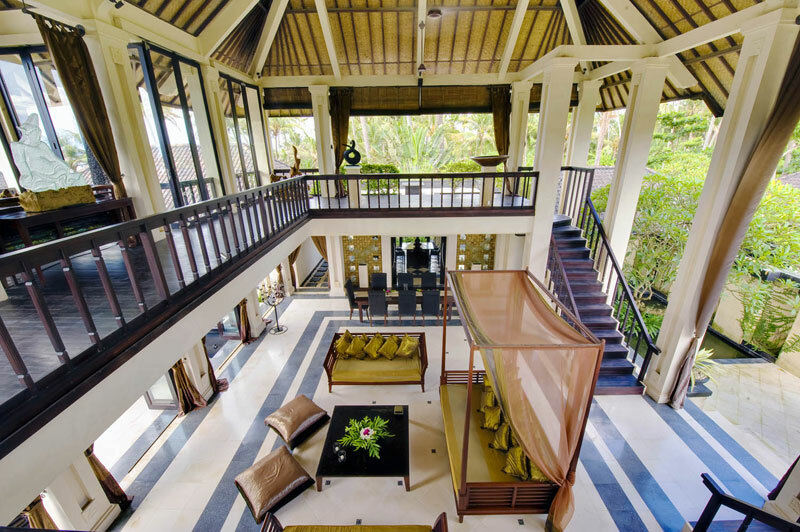 Featuring six bedrooms, this villa offers grandeur, serenity and refinement. 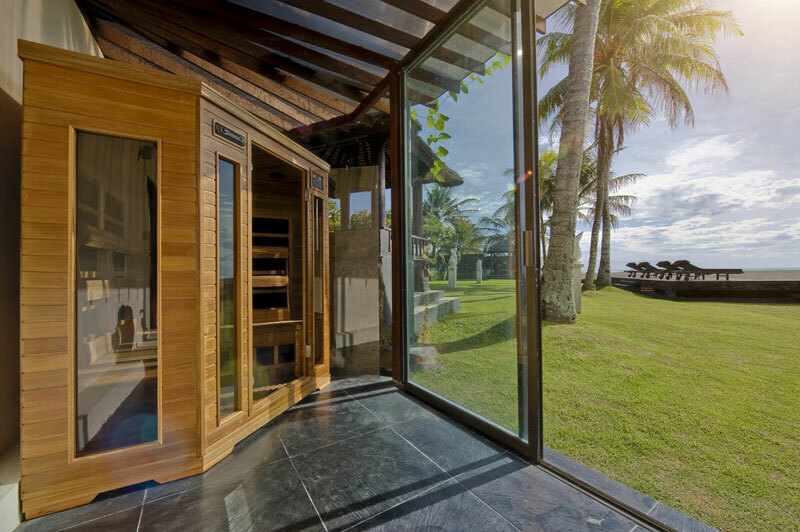 Relaxation is everywhere in this gorgeous residence where you will find a sauna, a gym, a high-end theatre and many outdoor spaces where lots of activities are already waiting for you.